Create Memorable Layouts to Match Your Adventurous Travel! 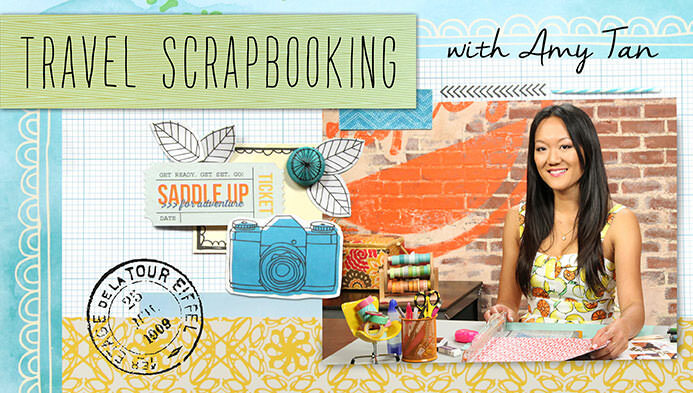 Designer Amy Tan teaches you how to create compelling, travel-inspired layouts. 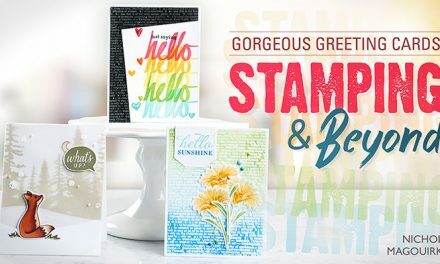 Showcase memorabilia in colorful pages and transform simple materials into lovely, eye-catching designs. 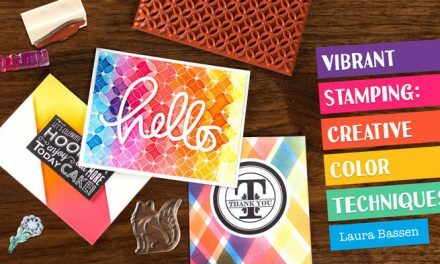 Learn to create multiple design elements and place photos without getting cluttered. 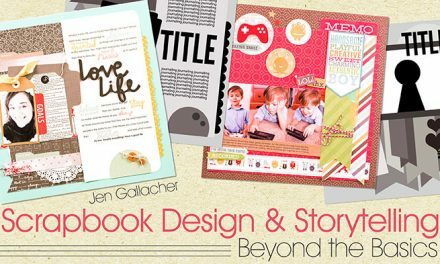 Amy will teach you to create 3-D design elements and balance your pages with inspiring ideas. 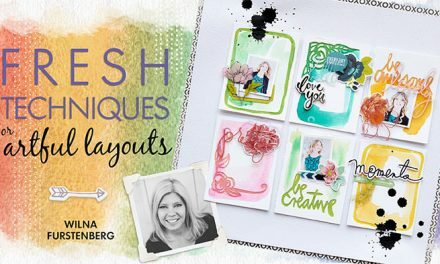 Get her secrets to the perfect food photos and creating mini-albums on the go, along with adorable pocket pages to hold your most treasured keepsakes.